An attempted military coup in Turkey failed. Turkish Officials say the coup attempt is over. At least 90 people were killed and 1,154 wounded. This coup attempt raised fears that Turkey. 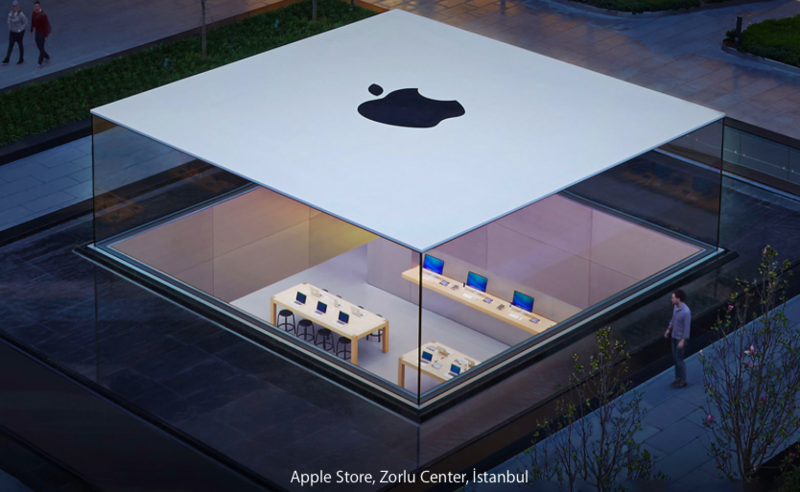 Apple has two retail stores in Turkey: Zorlu Center and Akasya. We learned that these stores were closed today for two days until Monday for security reasons. Regularly, these stores are open everyday. “Apple Store bugün kapalı. Online destek için lütfen getsupport.apple.com adresine gidin. Bu durumdan dolayı özür dileriz.” This means “Apple Store is closed today. For support, please visit getsupport.apple.com. We apologize for the inconvenience”. Apple is also working on a third location to open this year. The Apple Store website is open for purchases. The physical/retail Apple Stores, however, are not open. Also, President Recep Tayyip Erdogan used FaceTime to video-call into various television networks last night to address the coup.